With football season in full swing and hockey season on the horizon, we know you're going to be busy this fall supporting your favorite Pittsburgh teams! 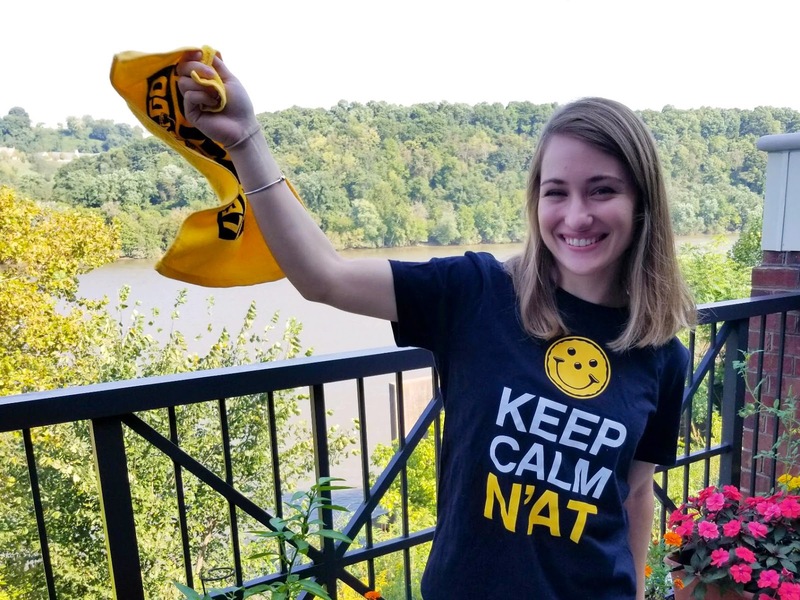 Keep calm about your game day attire and pick up the newest addition to our line of black and gold apparel. 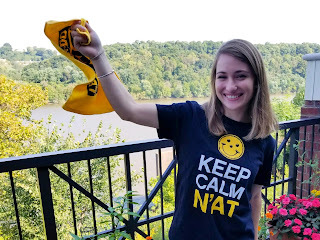 Our “Keep Calm N'at” t-shirts are available for only $9.99 and will be your go-to game time shirt this season!